If you’ve stopped in to shop with us lately — and especially if you’ve paid with a credit or debit card — you might have noticed a small change at the register. As part of new laws, our stores have implemented chip readers. What does this mean for our customers? Honestly, not too much. 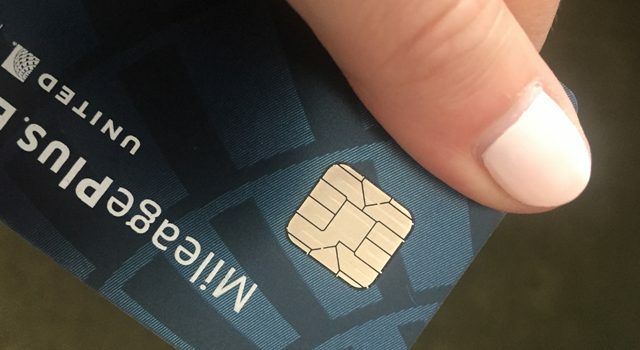 If your credit or debit card comes with an embedded microchip, we’ll simply ask you to insert the chip end of the card into the reader, rather than swipe it through. That’s it! Once your transaction is complete, you’re free to continue on with your day. Why the change? The idea behind the chip technology is that it makes for safer shopping. That little microchip creates an individual code for every transaction, and makes it harder for hackers to steal your information. We’re glad to say we’ve never had a problem with data leaks, but better safe than sorry. Magpies is always glad to introduce updates that make things better for our customers.